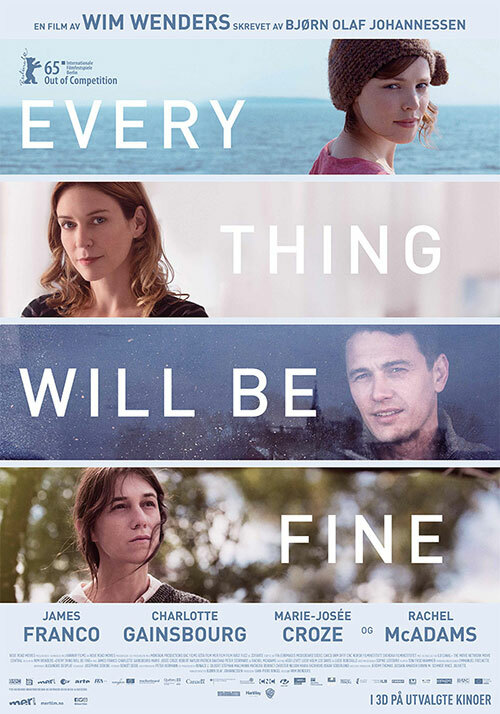 Every Thing Will Be Fine celebrates its premiere in Norway, home to scriptwriter Bjørn Olaf Johannessen who will introduce the film together with Wim Wenders. Both are available for questions and answers after the screening. On general release in Norway from 20 November.